Small footprint, large results. 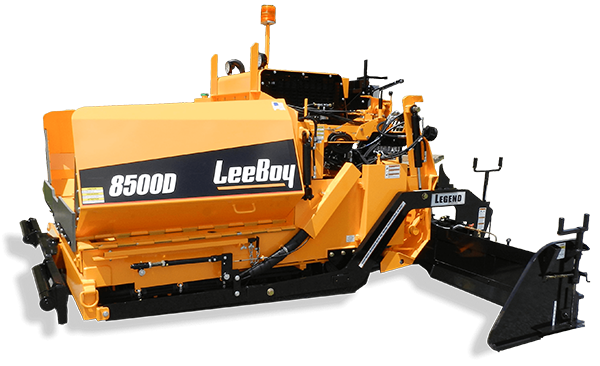 The gravity-feed tilt hopper featured on the 1000G can be raised to a steeper level than any other paver in its class allowing for optimum material flow. 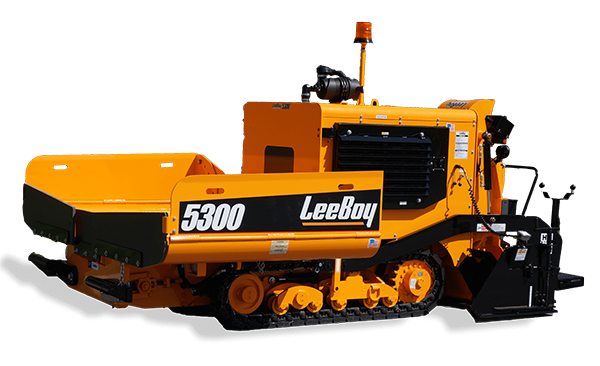 This paver boasts of a sleek design in which the hopper wings can be retracted. This dynamic feature allows continuous material flow while reducing the machine’s overall width. 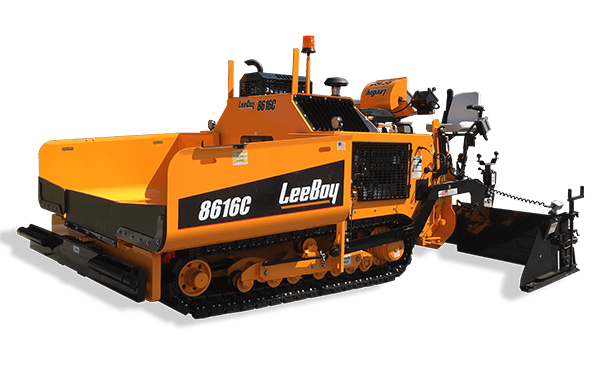 As on all LeeBoy pavers, this smaller track paver features our superior Legend Screed system that is proven to supply one of the best mats in the industry.